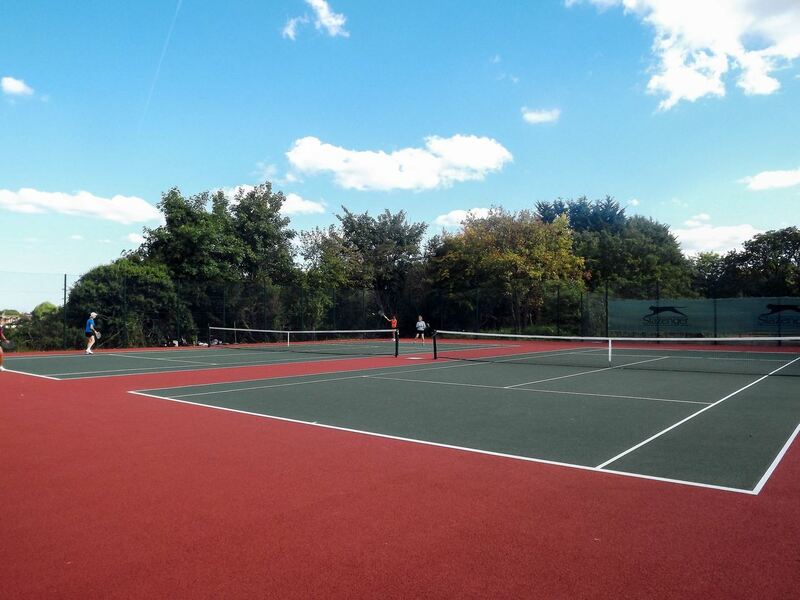 A small private club tucked away in the leafy suburb of Muswell Hill was looking to increase its playing facilities by adding two more floodlit macadam courts and we won the contract in a competitive tender. The challenges here were created by the eye-wateringly narrow and steep, windy access down which to transport over 400 tonnes of aggregate and all the paraphernalia required to deliver the product. The transport phase was duly completed in February 2017 (with the help of an unusually dry winter). We then laid and painted the new courts, as well as remodelling the access pathways. The result was a significant increase in court availability, year-round, for the club. "Work started on our courts in October 2016 and was finally completed in July 2017. The weather really slowed the work down. That said, the whole Bourne team was super cooperative throughout, management and workers alike. They were very willing to discuss any questions/problems and to try to help us. The new courts look terrific and are playing really well. 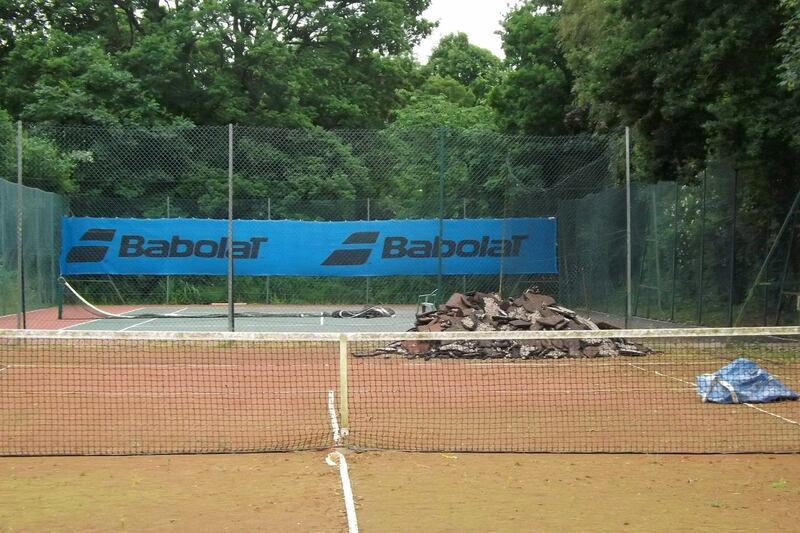 The new courts are giving the club a new lease of life."